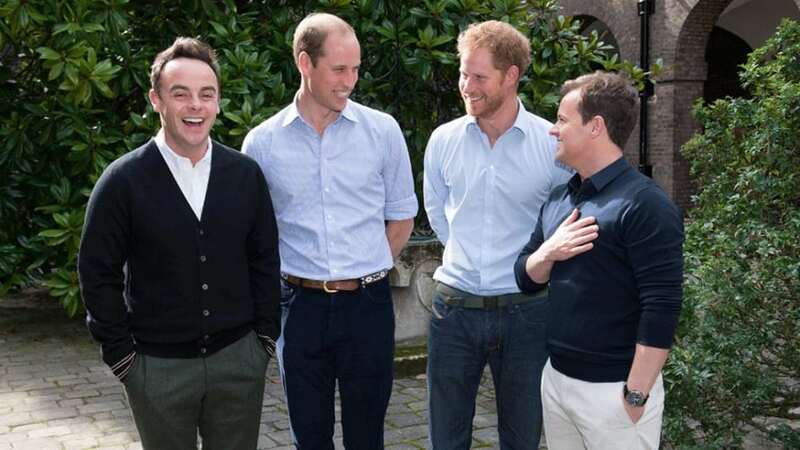 Britain’s favorite TV hosts Ant and Dec can’t wait to get their hands on the wedding invitation. They’ve recently won their 17th consecutive trophy for Best Presenter at the National TV Awards, which is quite an accomplishment. However, they were nowhere to be seen at the ceremony.